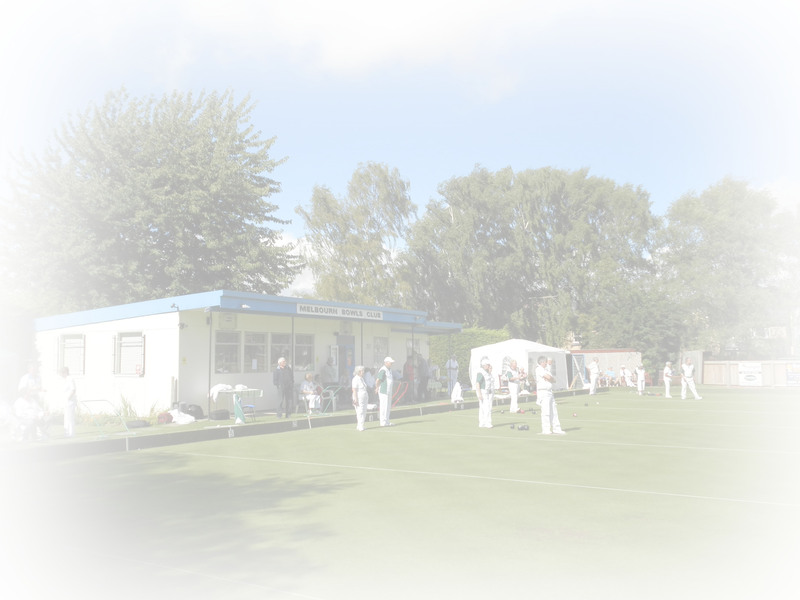 Membership of Melbourn Bowls Club is open to everybody, from 9 to 90. The annual subscription is currently £50 per year for adults and £30 per year for juniors and students. There is also a Roll-ups Only membership option available for £30 per year, but members opting for this level of membership are restricted to playing in the Monday roll-up sessions. They are not eligible for selection for any matches, nor may they compete in any of the Club Competitions. First Year Members pay a reduced Full Adult membership fee of £30. They are also exempt from any job rotas for the first year, but they are able to play in matches and competitions. This is not as bad as it seems. The Club is a self-financing organisation. As such, we have to cover our outgoings with membership fees, match fees etc. The club employs the services of a professional greenkeeper, who is responsible for maintaining the playing surface. This is our single biggest financial outgoing. All other jobs, however, are performed by members. These include the weekly maintenance of the surrounds, preparation of teas for matches, manning the club bar for matches, events etc. With the exception of First Year members, it is expected that all members, including Roll-ups members, will participate in the rotas for these jobs. Typically, this would only be 4 or 5 times during the season.